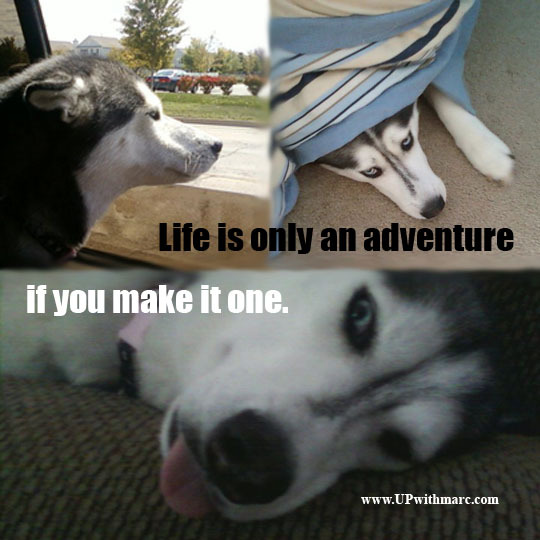 Everyone can have an adventurous life! Posted on December 15, 2014, in Meme Monday and tagged adventure, life, meme, Meme Monday, positive quotes, upwithmarc. Bookmark the permalink. Leave a comment.